Scientists believe a cure for Aids could be in sight, following the successful treatment of a man in London that has made him HIV-free for 18 months. He is the second person to have a bone marrow transplant successfully rid them of HIV. It’s thought to be a landmark moment in the quest of a widespread cure, which could pave the way for future therapies and studies. Current antiretroviral treatments make living with the virus much more manageable to when doctors first began trying to treat HIV and Aids – unlike a few decades before, a diagnosis is no longer a death sentence. A new report in Nature journal details that the patient, in a London clinic, received a stem cell transplant of ‘CCR5-delta 32’, which is a rare genetic mutation that makes some people resistant to the virus by stopping it attacking a person’s immune system. The man in question has been battling Hodgkin’s lymphoma since 2012. Since first receiving the treatment, he has stopped any other treatment and remained free of HIV for 18 months. The first patient who successfully used the treatment was the ‘Berlin Patient’ back in 2008. After waiving his anonymity, Timothy Brown spoke about his own experiences. Brown was also being treated for cancer, and his stem cell transplant was used to eliminate both his cancer and HIV. After successfully finding a donor with the rare genetic mutation that makes people HIV-resistant, he was treated. His HIV has never returned. 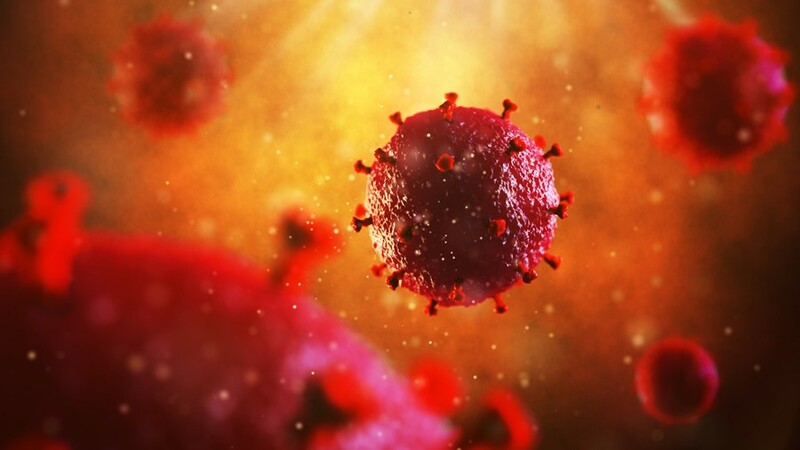 However, this avenue for treatment could reportedly never be used as a consistent cure for HIV or Aids, as stem cell transplants are so high risk. Brown, for example, was almost paralysed. It’s also not certain yet whether the London patient will remain HIV-free. Right now, the most viable option is the current treatment of one pill a day that suppresses the virus. As the Guardian reports, University College London’s Professor Ravinda Gupta, the lead author of the study, detailed that the next step for finding a HIV cure would be with gene-editing. Gupta pointed to recent experiments with babies in China, who had their genes edited in the womb to make them HIV-resistant (a controversial trial). “What this second case says is this is a bonafide research target and probably the most promising we have for any HIV cure,” he said. Dazed recently spoke with three young people living with HIV in the US, UK, and Ireland, and what their diagnosis has meant for their every day lives.